Writing detailed deconstructions takes a lot of time and effort and it wouldn't be possible without the powerful peer reviews from all the contributors to the site. Feel free to contact us, if you're interested in joining the club. As many of you, I’ve always loved games. Somehow I nevertheless ended up in a business school and thought that I will never ever get to make games. Luckily though, in 2009 FarmVille came along! Suddenly there was a need for business minded people like myself in the newborn free-to-play games industry. I seized to opportunity and joined Digital Chocolate as one of the first product managers in the company. Since then I’ve been privileged to follow my dream career in games at companies like Rovio, Supercell, FunPlus and Zynga. I'm a self confessed game-a-holic who used to skip school to visit the arcade to play Street Fighter 2 and it’s various incarnations. I've always wanted to work in the games industry since being a kid and can vividly remember the first time I heard the voice audio from Capcom’s Strider game booming "YOU WILL NEVER DEFEAT ME!" as a driving motivation to want to be a part of the magic. I've worked at Wargaming, Capcom, GREE, Mind Candy and NaturalMotion and haveheld roles ranging from Programmer to Designer to Product in a veritable swiss-army knife of a career. You'd think I'd have made my mind up by now. 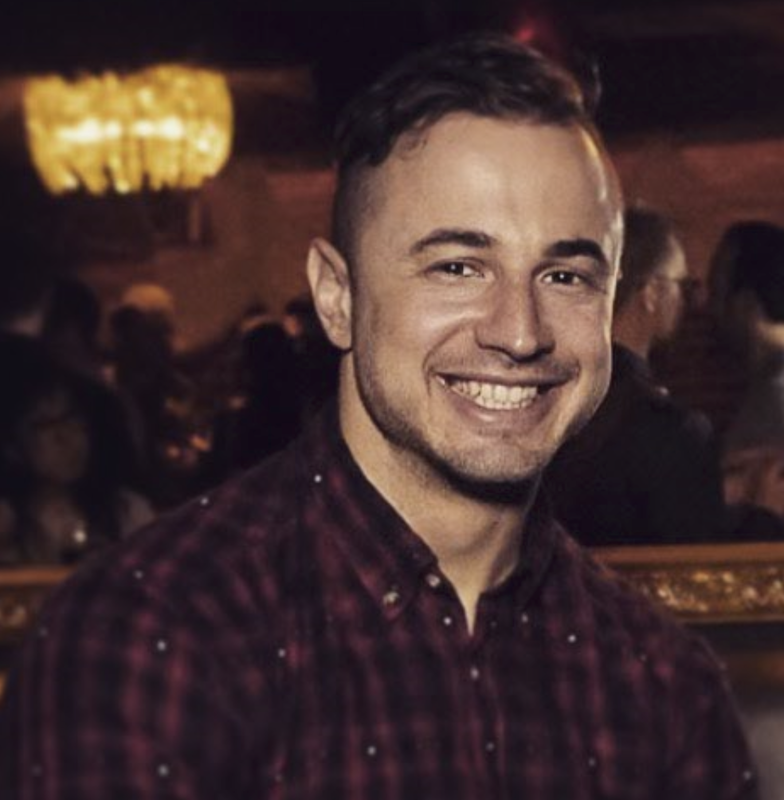 My name is Adam Telfer, I’m a Producer, Game Designer and Developer from Waterloo, Ontario, Canada. I work on the forefront of games. I have been working on Mobile since 2008, and worked on independent flash games since 2001. Before starting my company Chatterbox, I worked at Wooga as a Product Lead. We pride ourselves of having a fantastic group of world class product people contributing to the blog. If you want to join the team, all you need to do is write a deconstruction that gets published on Deconstructor of Fun.